Something From Nothing to rock Occombe Beer Festival Foo Fighters style! | SHOT BY ROB® | If I'm not there, it didn't happen! 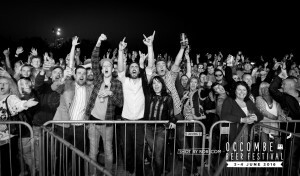 Something From Nothing to rock Occombe Beer Festival Foo Fighters style! 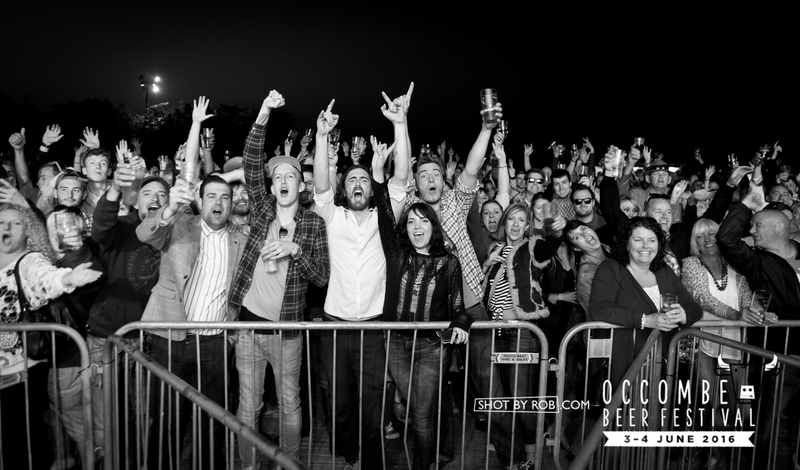 Torbay Coast and Countryside Trust, organisers of the Occombe Beer Festival, are excited to announce that Foo Fighters tribute band, Something From Nothing will be headlining this popular festival on Saturday 17th June. Something From Nothing is a hard rock band, based on the Isle of Wight with strong connections to Torbay. Some of the band members originate from the region and so are looking forward to returning here to perform at Occombe Beer Festival. In their words, the band prides themselves in “delivering an authentic representation of the exciting brand of high voltage entertainment that the Foo Fighters have defined in recent years across the world”. Making this band SOMETHING not be missed! Occombe Beer Festival takes place on 16th and 17th June 2017 with beer and cider tasting, live music and a feast of food and is Torbay’s only festival on a working farm. The full foot-stomping line-up is yet to be confirmed but Friday’s line up was released last week and includes the legendary Duke Johnson and the Scorchers, Alex Dobson, the O’Marleys and Mammoth, with one more yet to be added. With 100% of festival profits going to Torbay Coast & Countryside Trust, to protect the places we love – Berry Head, Anstey’s Cove, Occombe Farm and Cockington – this festival offers good times that do good. Tickets for this year’s festival will be on sale in the Spring. Early Bird tickets will be launched for sale on 31st March until 20th April, with tickets on general release from Friday 21st April. There are plenty of reasons to SAVE THE DATE, grab your pals, buy tickets and head down to the farm!